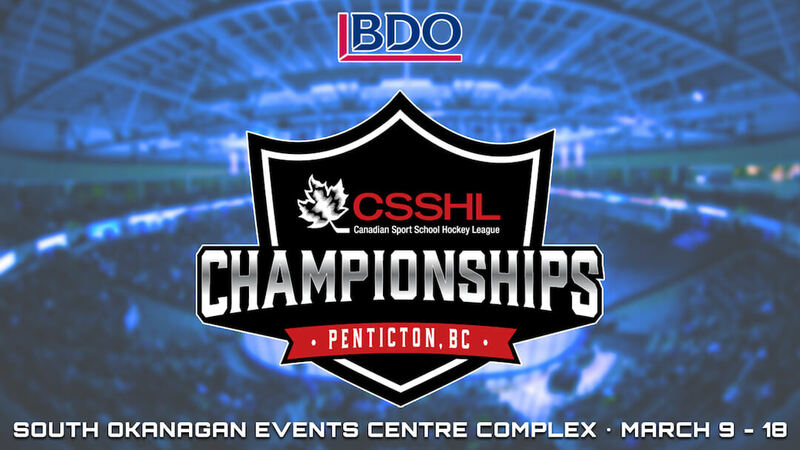 The Canadian Sport School Hockey League (CSSHL) announced today that tickets for the 2018 BDO CSSHL Championships are now on sale. The event takes place March 9-18, 2018 in Penticton, B.C. and will see champions crowned in all seven CSSHL Divisions. This marks the fourth consecutive year that the City of Penticton has hosted the event, which has grown from 33 teams and 609 student athletes in 2015 to 68 teams and over 1200 student athletes. 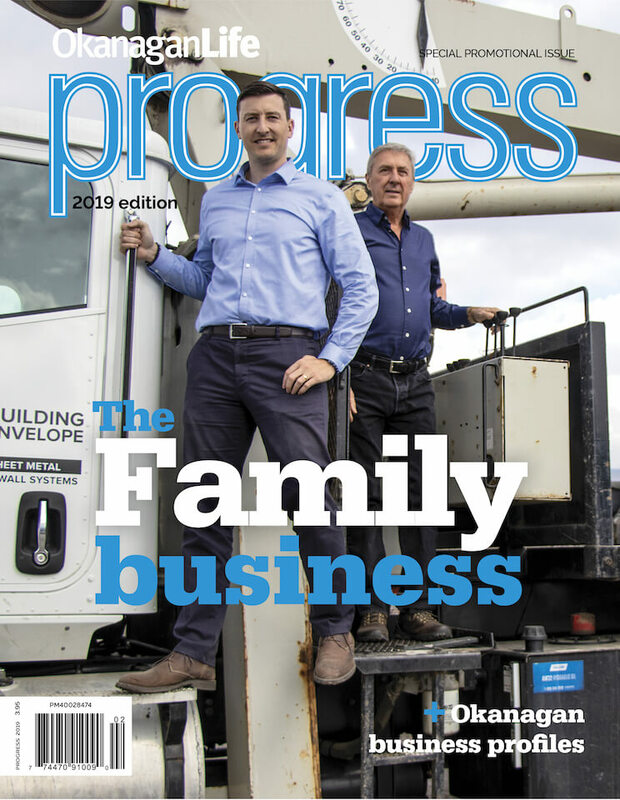 The 2017 event generated a $2.89-million economic impact for the City of Penticton, while the 2018 BDO CSSHL Championships is expected to generate over $3.1 million for the local economy. Canadian Sport School Hockey League was established in 2009 and currently features 19 Hockey Canada Sports Schools and 68 teams across Western Canada and Idaho. The league was designed specifically for elite level student athletes, giving them the opportunity to increase their skills off and on the ice, while also providing them with a high level of competition and exposure. Currently, the CSSHL includes seven different divisions at the Bantam, Midget and Female levels. Tickets are available at www.valleyfirsttix.com, and in person at the Valley First Box Office at the South Okanagan Events Centre (SOEC). Tickets are $15 for a day pass, $45 for a division pass and $60 for a full 10-day pass.